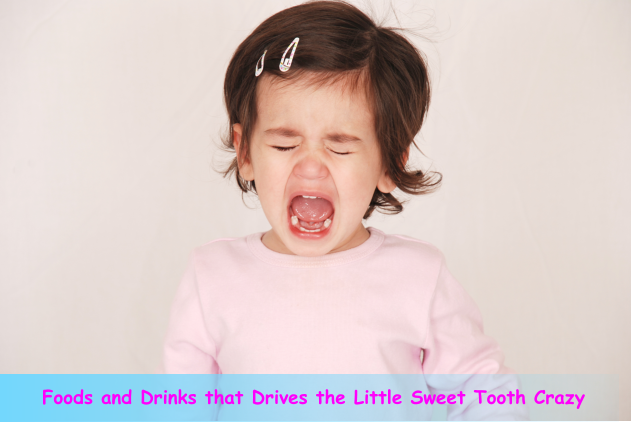 Foods and Drinks that Drives the Little Sweet Tooth Crazy | Advance Childcare, Inc.
← What is the Child and Adult Care Food Program? Too much sugar is not good for our children. We all know this information even before we became moms. But since Easter just passed and another celebration has yet to come, it is time to snap our fingers and let our child digest this truth. These drinks include juices and frizzy drinks. They are the ones easily bought in the vending machine. Kids love to drink these and bring them to school for snacks. They even continuously annoy us just to buy some. Frizzy drinks do not have any kind of nutritional benefits. They are only full of artificial sweeteners or sugars. Juices, on the other hand, may appear healthy at first with all that “made from real fruit extracts” label. Yes, they may contain some vitamins, but they are all stripped out of fiber. This makes a juice no more than a sugary drink. It is better they consume the real fruit than the juice itself. Believe it or not, but that whole information about yogurts being healthy and all may not be true. In fact, their sugar content may even be compared to that of a doughnut! But not all yogurts are unhealthily sweetened. When you decide to buy one for your kid, go for the full fat yogurts. Remember, fats are not your enemy here. Sugar is. Or better yet, choose Greek yogurt because it contains a higher amount of protein. Treating your kids to some ice cream after school may be one way of rewarding them after the day’s hard work in their academics. But be wary. Eating more ice creams can trigger the sweet tooth that is in your child’s spirit. In a bowl, pour in some milk and other natural ingredients like berries, bananas, or other fruits. Put the mixture in a zip lock. Place the mixture in another zip lock containing salt and ice. And voila! You have your own healthy ice cream. No matter how strict you are on your child’s diet, they still have access to these sugary foods in school. The most appropriate way to address this is for CACFP management to be observed. Advance Childcare, Inc. is a provider and promoter of Child and Adult Care Food Program in Texas. To secure your child’s healthy diet in school, visit our website at www.advcc.org. This entry was posted in Healthy Meals and tagged Adult Care Food Program, CACFP program, Childcare, Dental care, Development. Bookmark the permalink.